“Forgiveness is the key to action and freedom”. Deep within the landscape of your inner world rests your Truth, your Voice, your Fire Stories, all that you are and want to become ~ free of pain and suffering, free of resentment, anger and hurt. Allowing emotions to emerge can bring amazing awareness and the healing you have been longing for. During this process of inner-exploration, you will have the opportunity re-visit and re-create your personal story in a way that brings you peace of mind and inner freedom. Explore your emotional landscape through voice and written dialog. Nurture the part of yourself that was hurt or wounded. Acquire tools to shift negative patterns and elevate positive energy. 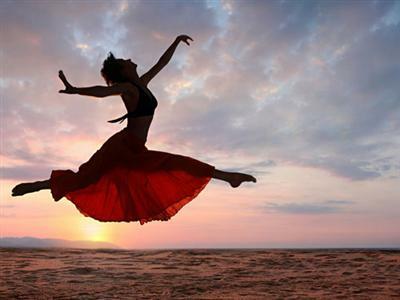 Recreate your personal story of inner freedom and peace of mind. Create your sacred space where magic begins. to be drawn during the workshop and scheduled at a later date. I am participating in Kat McMnally's Reverb14. During the month of December, I will be inspired to blog or journal from the writing prompts that will be delivered to my in-box. 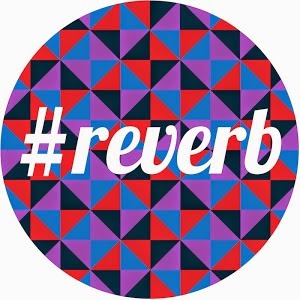 The main reason for participating in Reverb 14 is to feel fully supported in saying farewell to 2014 with grace and ease, and welcoming 2015 with vibrancy and positive intention. If you'd like to play along with me, you can sign up here. Welcome to the first day of Reverb14. Here is the prompt I received. What can you say right now with certainty? Time passes quicker than I can wrap my arms around it. We become the stories we tell and believe. We can change the stories we tell and believe. I am loved deeply. And, I love deeply. I carry a wish deep in my heart for my daughter to be supported, loved, protected, nourished, and to discover her North star. I am supported and love by my husband. I support and love my husband. I feel supported by my creative and spiritual circles, and feel grateful for each and every connection. I still believe lies that are not true about me. My Divine, my Angels, and my Spiritual guides are always available to me for my highest good. Change is constant. Transformation is on-going. Nothing stays the same. Uncertainly is a part of life. I'd love for you to share. Are you breathing it in? to reflect your inner truth. that shine with others who seek it? to the divine gifts from mother earth? you with their healing energies. fluttering down to mother earth. letting go, releasing, being grounding. this golden-plumed, fire lush of autumn. of this season is about to peak. Take it all in, not for granted, not for a second. You know what “they” say about blinking. For it too, will become a memory of what was. for the tree to bare all. Capture it while you can. Don’t bury it, don’t’ dull it. the core of your soul. and open to new possibilities? and discover sacred messages from your higher self. 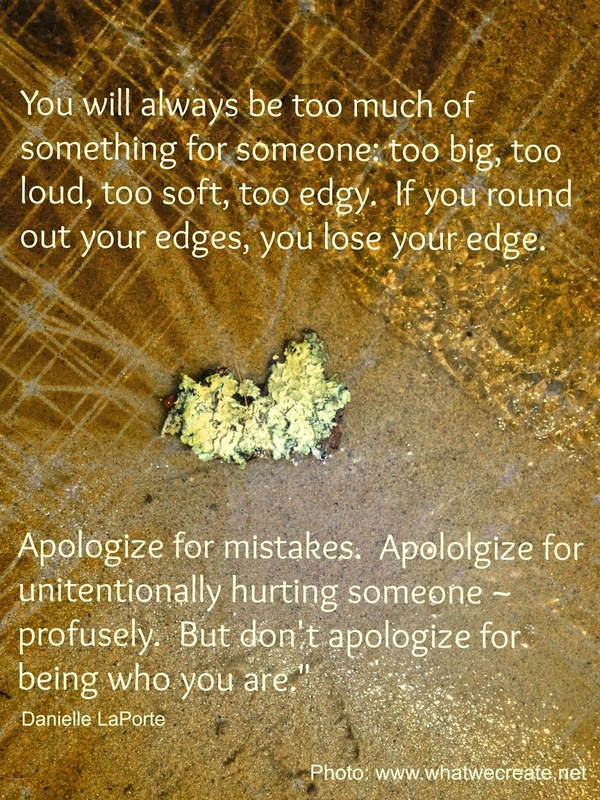 Apologizing can be a very common practice for some of us. Too often, we apologize for being quiet, loud, late, early, big, small, introverted, extroverted, confident, shy, creative, inadequate, and brilliant … and the list goes on and on, and on again. In essence, we apologize for being our perfect self. I declare this post a "no apology" zone. I have gracefully come back to this space after leaving it dormant for over a year, and I will not apologize. I will not make accuses or create a story for you. I have shown up to be present, and I welcome you back to this space. We have a lot of catching up to do, and I know there is a lot of goodness for us to share. I am so happy we are here together ~ with absolutely no apologies. I have missed you, and, within time, I am so excited to share all that is good with you, my friend. Hang out here for as long as you'd like, and take a peak here, and here, to see my autumn offerings. 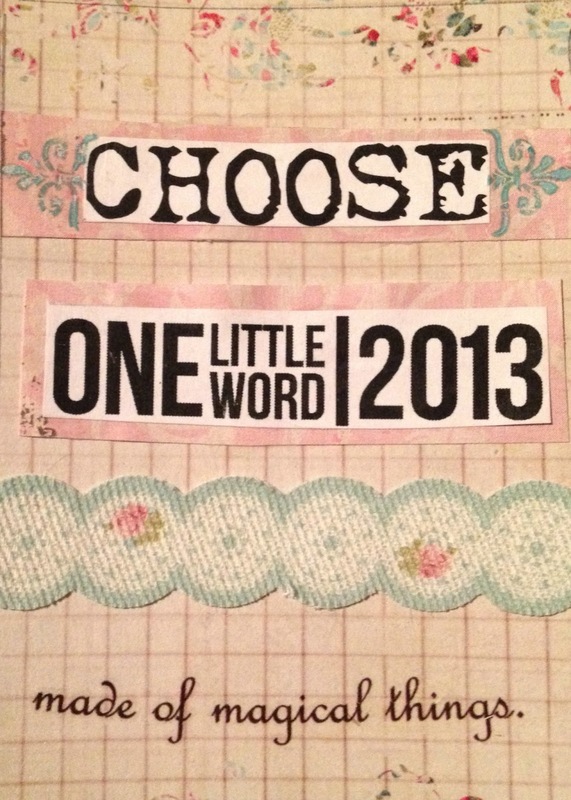 I am very excited to participate in the One Little Word blog hop for 2013. The One little Word was created by Ali Edwards. Each month, Ali provides us with a prompt, or an assignment that encourages a stronger connection to our OLW. 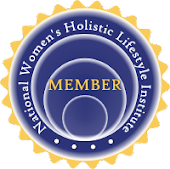 My intention for signing up for Ali’s class is to make a stronger commitment to my OLW, so that I can cultivate its positive energy into my life each and everyday. 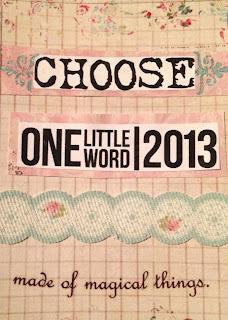 My word for 2013 is CHOOSE. Although I may not always be able to control the situations or circumstances that occur in my world, I do have the power to CHOOSE how I react, how I feel, and how I want to show myself to others. My word holds an abundance of meaning for me. When I see my word, or whisper my word, I tend to put an “I” before it. I believe words hold very strong vibrations. For years, I have been embellishing words on items I wear, hold, or carry with me each and every day. This is a pendant I am wearing NOW. I'll share more of my wearable art with you next week, so please come back to take a peek. This month we are focusing on setting intentions and listing some of the actions we want to embrace for the rest of the year. I love how my word offers so much flexibility and possibilities. 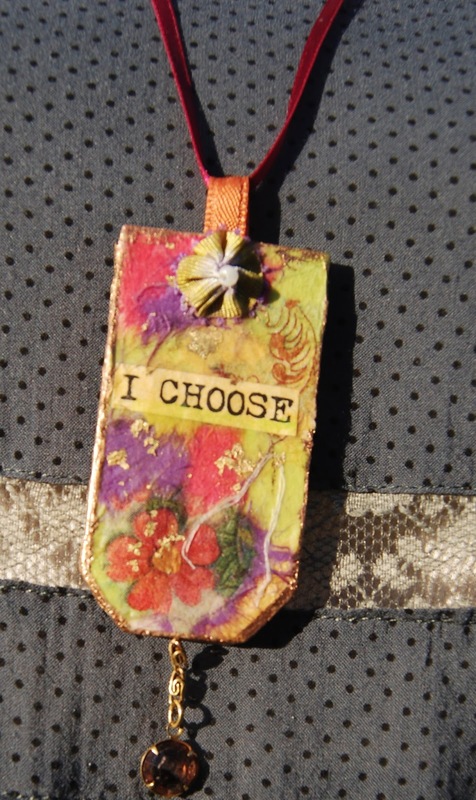 For January, I "choose" new beginnings. To let go of what was and welcome what will be. 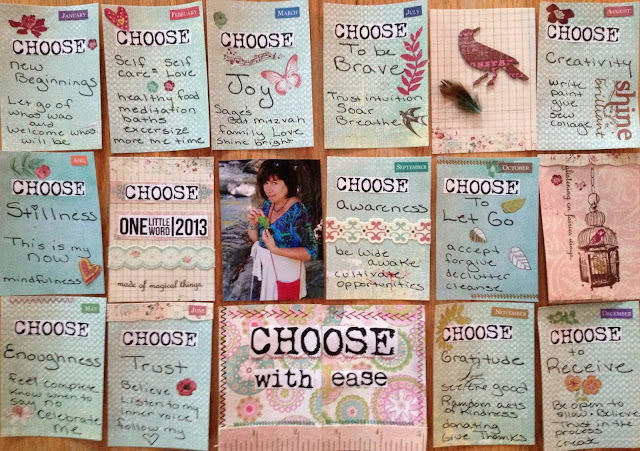 Here is a glimpse of the intention cards I made for 2013. 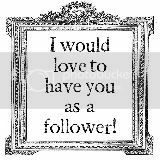 Thanks so much for stopping by and allowing me to share the goodness of my OLW. I will share more during the weeks and months to come of how my word has impacted my life. I want to thank Lee of The Linar Studio for organizing this blog hop. If you are intererested and would like to participate, you can sign up for a spot in Ali’s class. Please remember to comment, I'd love to know your thoughts. 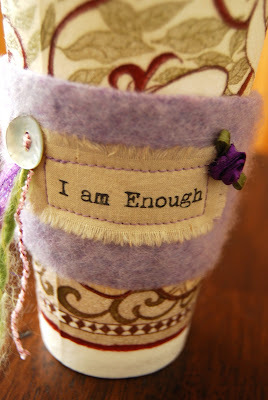 Also, stop by the other participants in this blog hop, I know you will find amazing inspiration. Karen is next on the list and is waiting for you to visit with her. we are too busy to hear. mango tango and marvelous magenta? 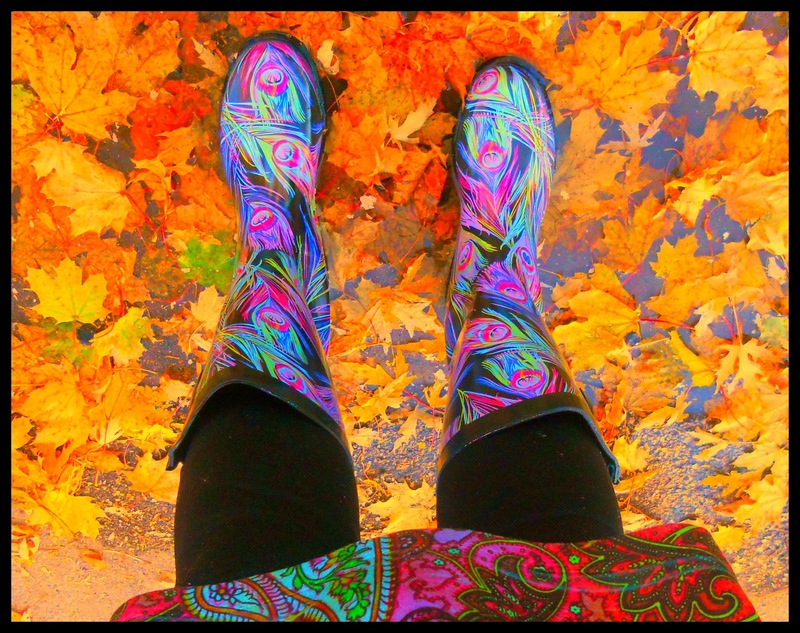 Autumn is the season of harvest, of letting go, of decluttering, and clearing. This is different then the Spring cleaning. Spring cleaning is about making space for the abundance that is hoped to come; autumn cleaning is about ridding oneself of what is no longer needed. It’s about holding onto only what is essential. Nature is signaling that it’s time to let go of the things, thoughts, patterns and behaviors that weigh us down and diminish our light. 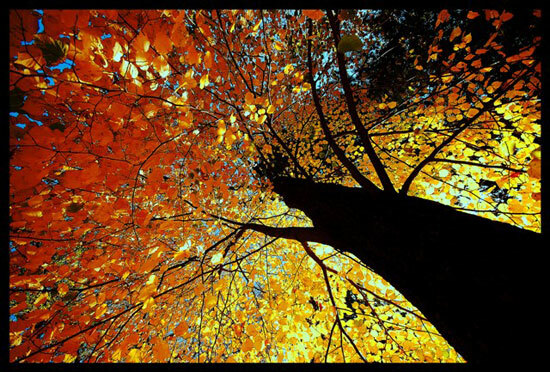 As we watch leaves fluttering to the ground, we are reminded that nature's cycles are mirrored in our lives. 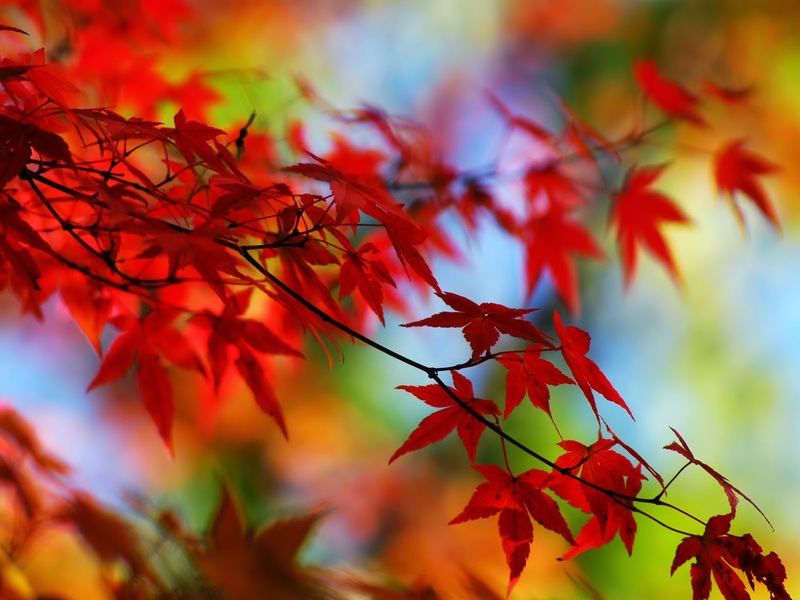 Autumn is a time for letting go. What are you holding on to? Can you let it go? to appear on center stage. choosing to fear the light. where she could not be seen. and beliefs that no longer fit her. and most vibrant authentic self. waiting for the perfect moment to come out into the light? and live your life in full color. Take my hand, and leap with me. Together, we can live this one wild and precious life as our most truest, bravest, wisest, authentic, joyful, and colorful selves.